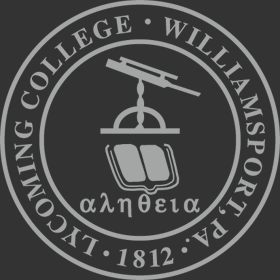 Lycoming College seeks candidates for the position of Residential Life Coordinator. The Residential Life Coordinator, a professional member of the Residential Life staff, is responsible for promoting a sense of community and an environment for personal growth within campus housing. This is accomplished through staff supervision and development, student and community development, educational programming, fostering and forming healthy relationships, administrative and operational responsibilities, and other general responsibilities. In addition, this position works with the Campus Activities Board, partnering and facilitating activities. 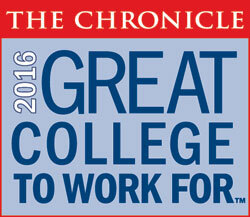 Bachelor’s degree required; Master’s degree in Student Personnel or related field strongly preferred. Two years of previous Residential Life or Student Activities experience which included programming development and supervision of staff required. The successful candidate will be highly motivated, energetic, and ready to assume the responsibility of a comprehensive, demanding housing and residence life program. Abilities required include computer skills (knowledge of Microsoft Word and Excel; experience using email and internet), demonstrated professionalism; effective organizational and time management skills; effective interpersonal skills (listening, verbal/non-verbal and written communication skills), and effective conflict resolution and problem-solving skills. REMUNERATION: Competitive salary, full College benefits, a furnished apartment with utilities and meals (while food service is in operation). This is a full-time, 12-month, live-in position. Submit a cover letter and resume including the names and telephone numbers of three professional references. Electronic submission of application materials is required. Please reference “Residential Life Coordinator/Student Involvement Coordinator” in the subject line of the email. Review of applications will begin immediately and continue until the position is filled. Post-offer, pre-employment drug screen, motor vehicle record check and criminal background check conducted.